BuySellAccounts.com – Buy & sell viral social media accounts! The fastest growing buying & selling accounts community. Did you know that viral social media accounts are becoming new internet commodities? Did you know they could be worth money? BuySellAccounts.com is a free marketplace where you can buy, sell, and trade all kinds of virtual properties. You can earn money by selling your Instagram, Vine, Youtube, Pinterest, Tumblr, Snapchat, and Twitter accounts. 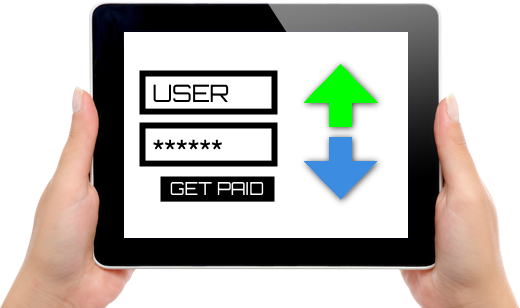 The ways you can earn money are nearly endless, and they’re not limited to social networks. Many other e-properties hold virtual value such as advertising accounts, unique @handles, and established gaming accounts. If you believe your property is worth money then give us a shot! You may be sitting on a gold mine and not even know it! Facebook fanpages can be worth anywhere from $100 to $1000’s of dollars. If you have a large fanbase please contact us, we will provide you with a no obligation quote. So what are you waiting for? 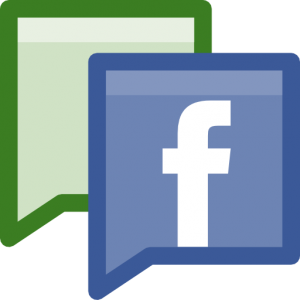 Sell your fanpage today. This social platform is becoming more popular day by day! Just like fanpages these babies can hold their value. Just how much? That will greatly depend on amount of followers, activity, and niche. Thinking about selling your Instagram account? Make sure to give us a try! Turn those tweets into cold hard cash! While Twitter accounts aren’t as popular as Instagam, they’re still worth a pretty penny. If you have a popular Twitter account try selling it directly to us, or list it on our marketplace! This platform is another big contender that is mainly targeted at women. If you have a large enough Pinterest account then turns those pins into cash! So what are you waiting for? Sell your Pinterest account today! Tumblr accounts are worth much less compared to other social media properties, but they can still yield a pretty nice payday. 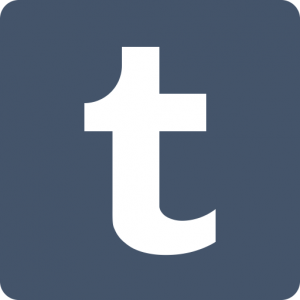 If you’re thinking about selling your Tumblr account then please contact us at your leisure. Do you have lots of followers? Plenty of loops? Well then let us take a look at your Vine account. 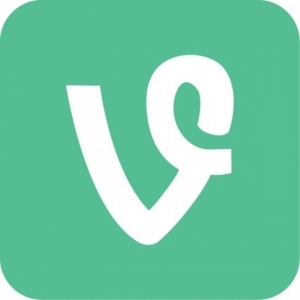 Popular Vine accounts aren’t worth as much as Twitter, Facebook, or Instagram, but they can still pay your rent! Are you a reseller? Work with us and make money today! Thousands of accounts get sold and traded daily, and this global trend is on a rise. Jump in while you still can and start earning today. People across the world make thousand of dollars per month selling virtual items such as facebook fanpages, social media accounts, advertising accounts, domains, unique email addresses, one of a kind @handles, and much more! Our service is the most secure way to sell your properties. Our staff constantly monitors buyers and sellers, to ensure that all transactions are conducted in a safe and professional manner. OK hold up, is this for real? You don’t have to pinch yourself, this is real. Your account may be worth a lot of money, and you can get that money today! In fact, you don’t even need to sign up in order to sell your property. BuySellAccounts.com can instantly find a buyer and do all the work for you. So what is BuySellAccounts.com all about? Let’s skip the flashy sales pitches and talk about who we are and what we can do for you. Our company (BuySellAccounts.com) scours the web in search of virtual properties that hold monetary value. Our main focus is viral social media properties, so if you have any accounts with a high follower/fan count make sure to give us a try. Our website also facilitates buyers, resellers, and social influencers from around the world, who collaborate under one roof in a safe and moderated place. To find out more about our company make sure to check out our about us page. But I don’t want to buy or resell anything, I just want to sell my account! We realize that this business may not be for everyone, and some of you just want to sell what you have without the hassle of finding a buyer, cumbersome negotiations, and risks of fraudulent payments. We’re OK with that, and we’re here to help you. Our staff can find a buyer, act as a middleman, negotiate the best price, and pay you the very same day (usually within hours). All you need to do is contact us by clicking the “Yup. Let’s do this thing” button below to get started. The commission for our services is directly paid by the buyer, so you will always get maximum value for your property. However, our quick sell services are only limited to Facebook Fanpages, Instagram, Vine, Twitter, YouTube, Snapchat, and Tumblr accounts. If you have other properties such as unique @handles, rare email addresses, advertising accounts, entertainment accounts, gaming accounts, etc, then you will have to list them in our marketplace. Why do people purchase these accounts? There are many reasons why people purchase accounts, for example, viral social media accounts are very useful for marketers and website owners. The large follower base can be used to generate much needed traffic and attention. However, social accounts aren’t the only valuable virtual properties. Racked up gaming accounts are also worth a pretty penny, as they allow players a shortcut to superstardom. Another reason is that accounts frequently get banned, many times unfairly and without the possibility of appeal. Purchasing established accounts is a quick and easy way to get back into action. There is no set price list as many variables come into play. Account age, activity, follower count, and fan geo-location are just a few key factors buyers take into consideration before they decide to purchase. Prices greatly vary, they can be as low as a couple of bucks and reach astronomical numbers (tens of thousands). So don’t trust gimmicky account estimators or funky apps, as they are only used for novelty purposes. To get a real and genuine evaluation talk to our staff, we will do our best to give you the most accurate offer based on the current market prices. You can also join our marketplace to check out the latest account prices. Are you ready to give us a try? Yup! Let’s do this thing. BuySellAccounts.com is not affiliated with any of the companies mentioned on this website. All product names, logos, and brands are property of their respective owners. All company, product and service names used in our website are for identification purposes only. Use of the names, logos, and brands does not imply endorsement.